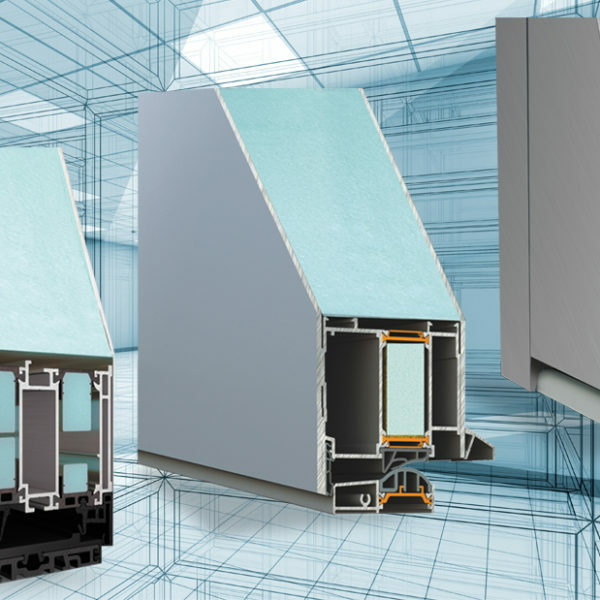 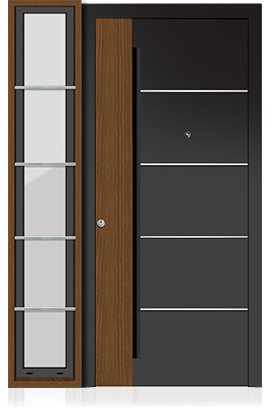 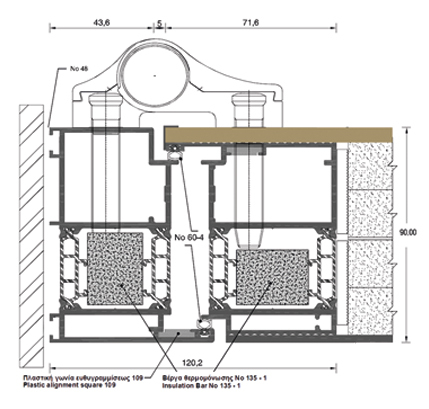 The special feature of Plasma Doors, is the ability to create unique coplanar doors . 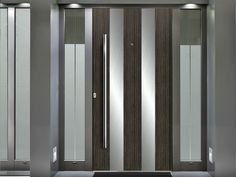 Plasma Doors offers solutions even in the toughest and most demanding cases, adhering strictly to all specifications with its specialized staff and technological equipment. 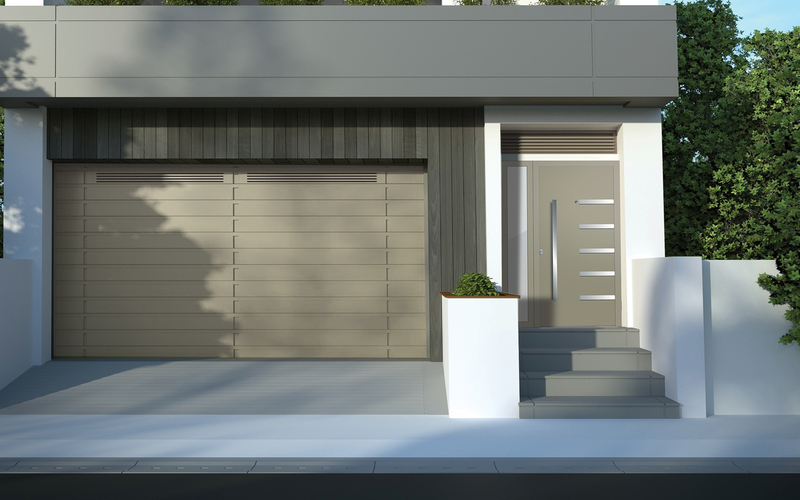 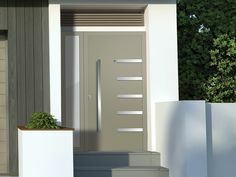 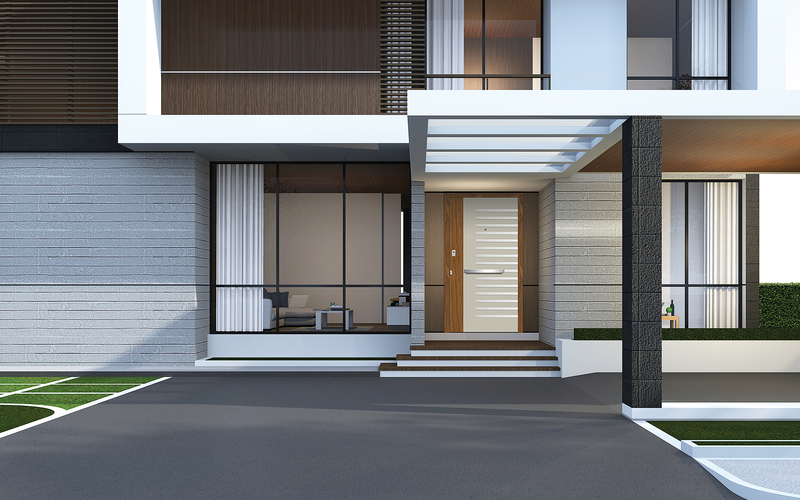 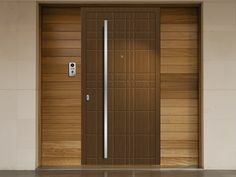 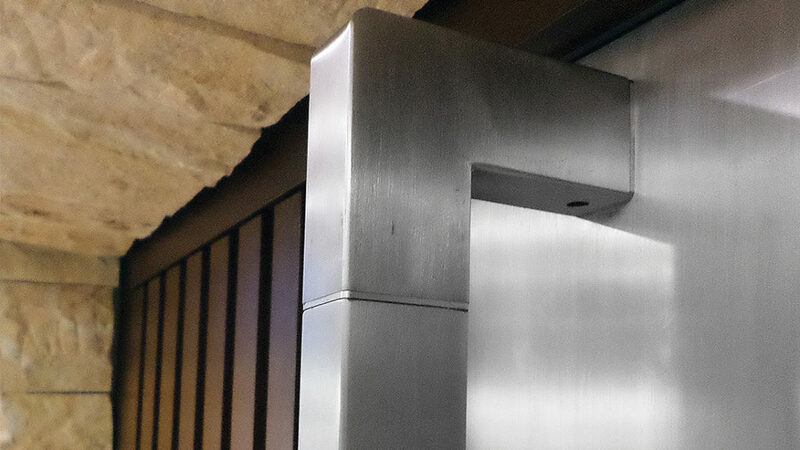 The front doors of PLASMA Doors have unique texture, durability and adaptability in any architectural construction. 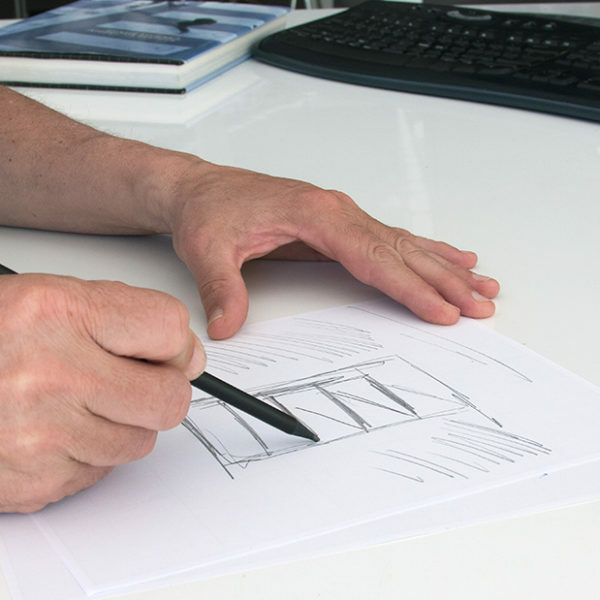 Many years of experience and the know-how contribute to an absolute and perfect result in the final product. 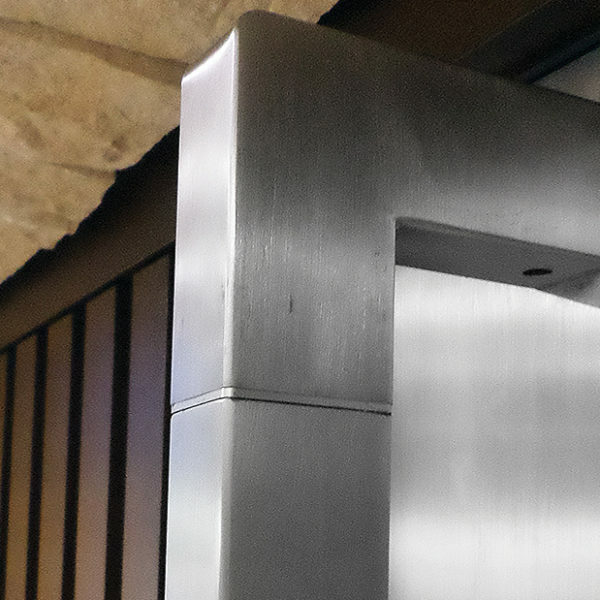 Reliability in working with its customers makes it a unique partner. 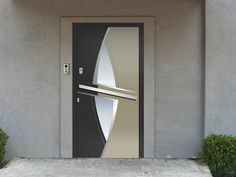 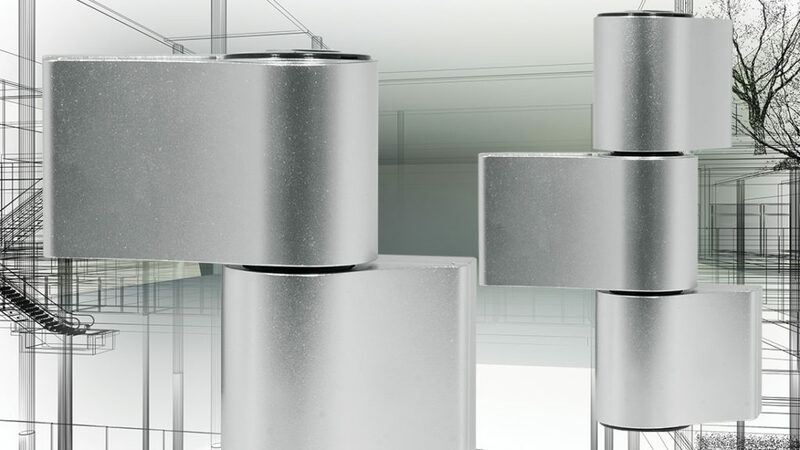 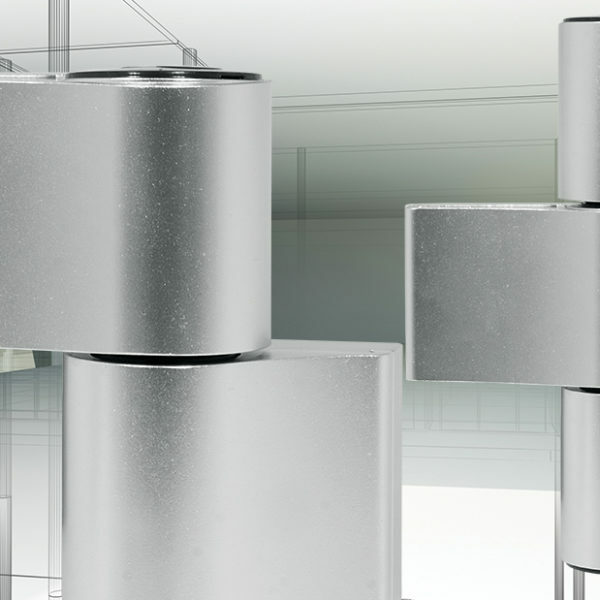 PLASMA Doors daily invests in ideas and solutions that are based on modern technological equipment. 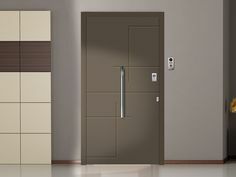 Doors produced by PLASMA Doors have all the appropriate certificates for good operation and performance. 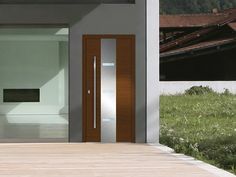 The company PLASMA Doors, with extensive experience in the construction sector, manufactures, in addition, with a high level of know-how and modern equipment, a large collection of aluminum doors. 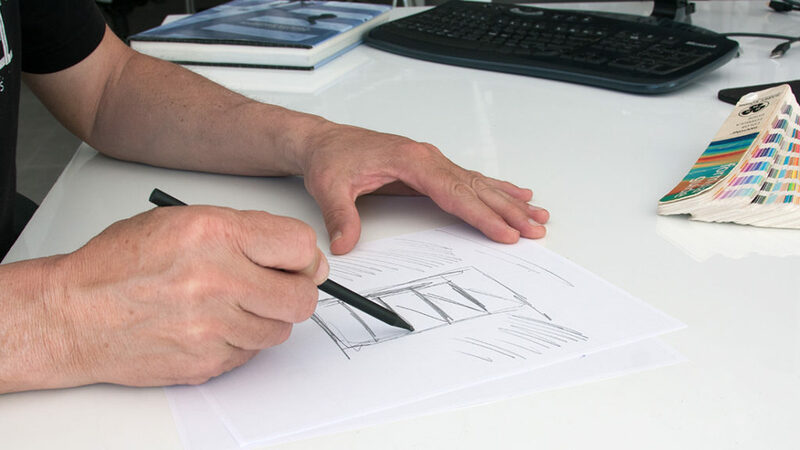 It implements ideas and innovative designs with high quality, consistency and manufacturing excellence. 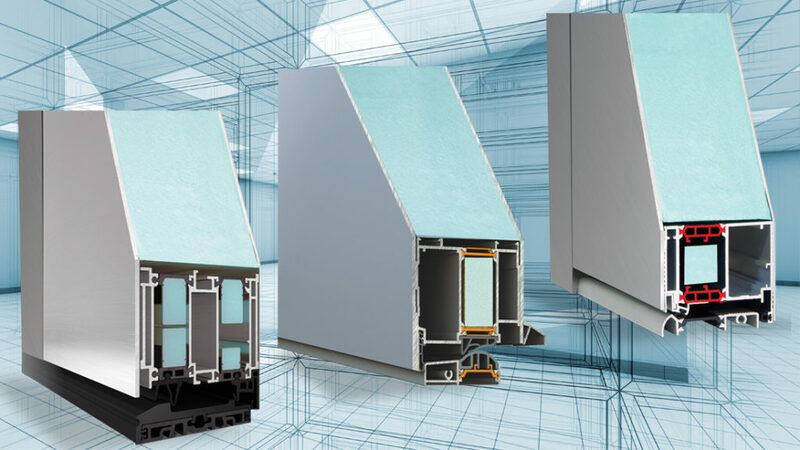 Its manufacturing dynamics and the modern equipment of the facilities, enables large projects to be undertaken, as well as the desired result in each construction, based on the static and architectural design of each project. 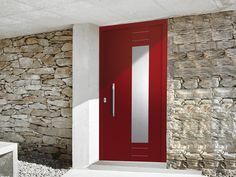 With the unique characteristic of aesthetics and excellent quality. 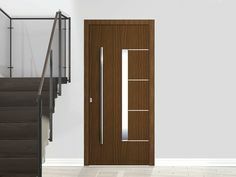 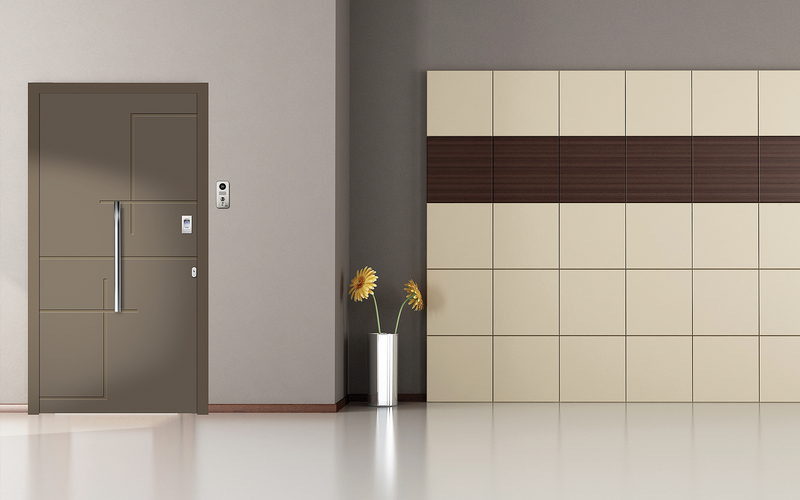 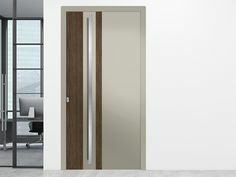 Plasma Doors company, suggests for the coplanar doors that manufactures, unique solutions such as the variety of Laminate surfaces in decorative indoor shades, in order to improve the interior look of the home.